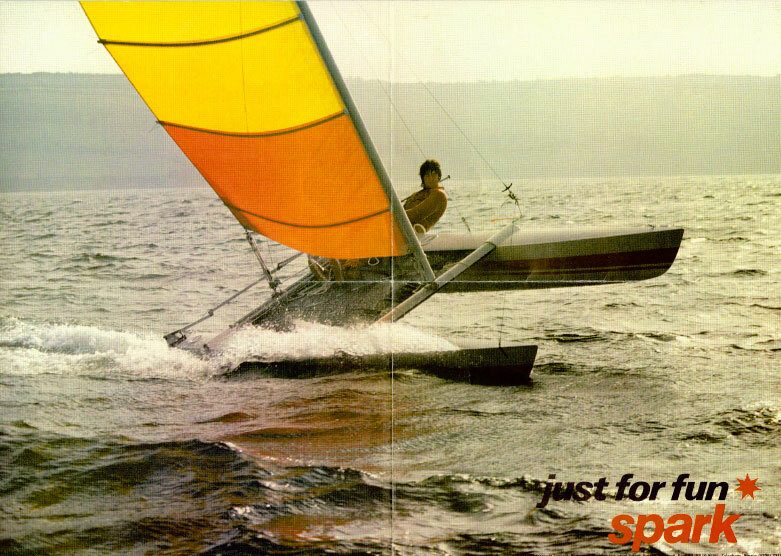 2018 is a special year for the Sprint 15 as we celebrate our first 40 years on the water. 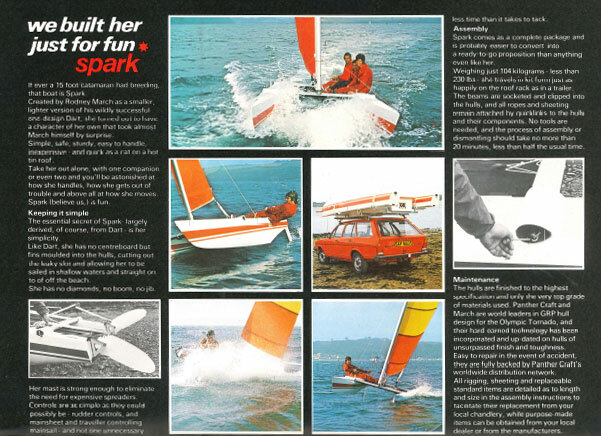 Starting out life in 1978 as a Spark - "Designed for Fun", the class has evolved as a Dart 15 and more recently a Sprint 15 - but is still the same fantastic versatile, one design boat. 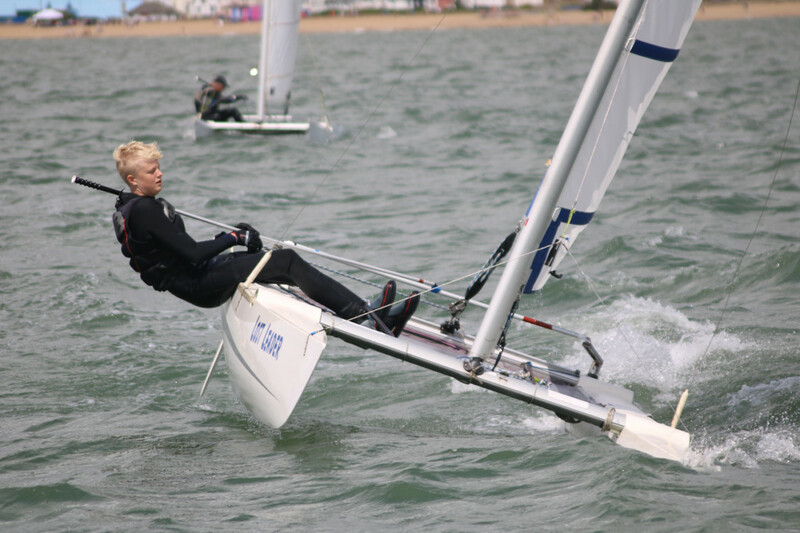 Come and join our celebrations at the RYA Dinghy Show in March, our National Championships at Weymouth in June or at any one of our events during 2018. We are also pleased to welcome our partners helping to celebrate our anniversary - for more details please see below. For a gallery of photos from the last 40 years, please click here. If you have any memories or photos to share - please get in touch with George Love We look forward to welcoming old friends and new in this special year. For more information, please get in touch or follow us on Facebook or Twitter. A one-design catamaran which can be sailed two-up, single handed or single-handed with trapeze. 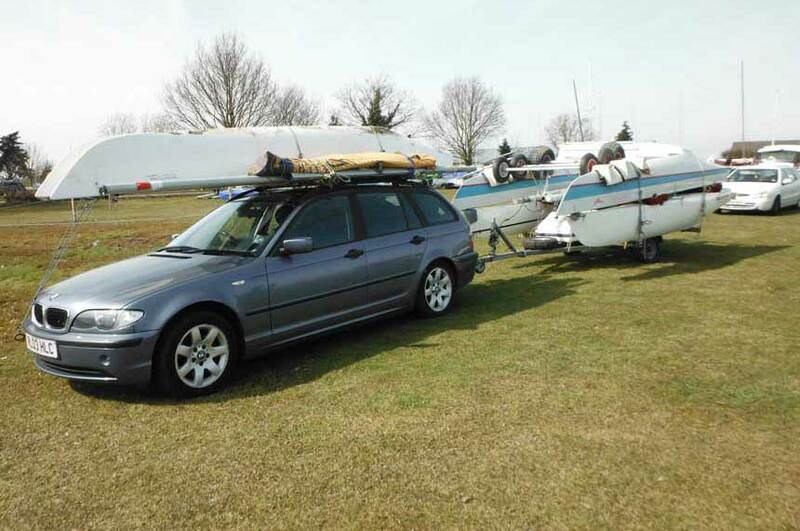 Versatile and easy to rig and transport (it is car-toppable too). An excellent racing circuit of 12 Traveller events throughout the year across a variety of venues, including a National Championships and Sport National Championships. 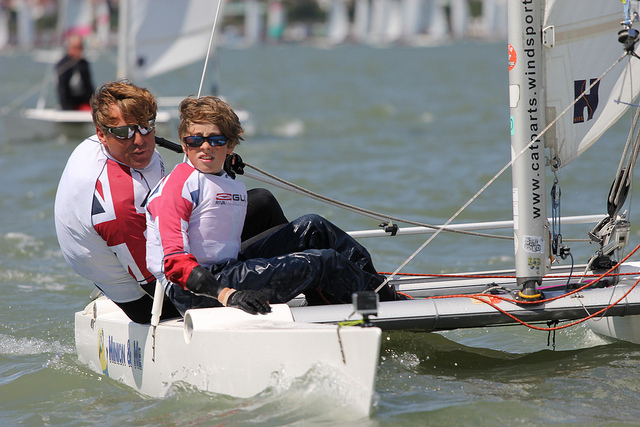 Competitors at the highly competitive 2017 National Championships ranged from age 9 to 75! A Class Association of around 200 members across the UK with a respected and long standing presence within the wider UK Cat Sailing scene. 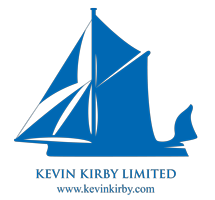 An active volunteer committee who oversee events, class rules and liaison with Windsport, our official supplier, and manage other activities including a stand at the RYA Dinghy Show, a popular website, social media, association magazine and e-newsletters. Three days of racing and social events at the home of the 2012 Sailing Olympics. Monday - two races followed by Prizegiving. Entry fee includes Class Association Dinner ticket and commemorative t-shirt. 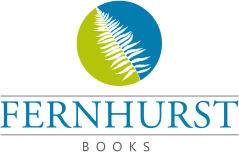 For more info see our events section. We are delighted to be supported by a number of partners this year. If you would like to support us, please get in touch with Jenny .